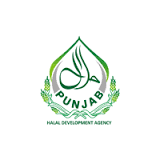 LAHORE – Punjab Halal Development Agency (PHDA) has announced the 6th International Halal Conference and Expo on April 11-12 at Faletti’s hotel Lahore. According to the PHDA spokesperson, the prime objective of the event is to showcase the potential of the livestock and allied industries among the international community to increase the Halal trade of Pakistan. “The agency has facilitated more than 40 international potential buyers and exhibitors also have registered to visit Pakistan and observe the Livestock and Halal value chain of the country”, he added. PHDA has also planned field visits of the foreigners to livestock farms, abattoirs and allied industries to highlight the latest of the industry. It has also planned to conduct cooking completion among girl’s colleges with the title “Tastes of Pakistan”. Chairman PHDA, Justice Khalil-ur-Rehman Khan has said that previous events have augmented the Halal business of the country through various MoUs among stakeholders. 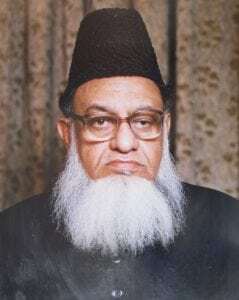 He further said that the Government of Punjab is striving to boost the Halal industry of the country and this event aims to increase the potential of Halal trade in the province. Dr Hamid Jalil, chief coordinator the event, said Pakistan has potential to lead the halal industry of the world and PHDA is striving to avail the due share from Pakistan from the established Halal market. Halal industry experts from Kazakhstan, China, Malaysia, Turkey, Saudi Arabia and others have confirmed their participation in the event.